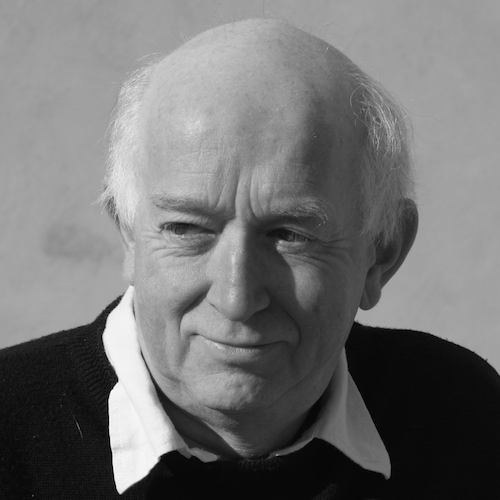 Michael Stimpson has had works performed and commissioned by some of the UK’s most distinguished artists including the English Chamber Orchestra, London Sinfonietta, Allegri and Maggini String Quartets, Bristol Bach Choir, Roderick Williams, Paul Agnew, David Campbell, Philippe Graffin, and Sioned Williams. The capital’s foremost venues have hosted his works, and international recognition has prompted performances in Europe, the USA, and Australia. His works are varied in their subject matter, the stimulus often from contemporary events, favourite authors, and poets. String Quartet No.1 (Robben Island) reflected the breakdown of apartheid; The Stars Have Withdrawn Their Shining (harp), the life of John Ruskin; The Angry Garden (choir and orchestra) explored the issue of global warming; A Walk Into War (tenor and piano quintet) was based on the writing of Laurie Lee; and Tales from the 15th Floor (cello and piano) was a personal account of over four months in intensive care. In 2005, his major work to mark the 60th anniversary of the end of World War 2, Clouds of War (choir and orchestra) was presented at Cadogan Hall in the presence of HRH Prince Michael of Kent. 2009 focused on a four-stage work, Age of Wonders, to commemorate the 200th anniversary of the birth of Charles Darwin. Beginning as a piece for violin and piano, it evolved through string quartet and string orchestra to a work for full orchestra, commissioned by the Darwin Symphony Orchestra in Australia. Since then, Michael has completed Preludes In Our Time for piano, a revision of his piano trio, two songs based on the poetry of Giovanni Pascoli, and a new work for solo harp, The Drowning of Capel Celyn. 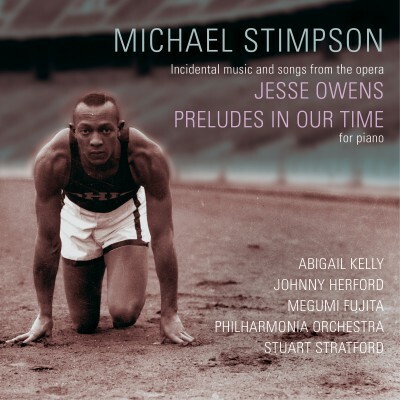 These were composed whilst writing his first opera, Jesse Owens, a work in four acts for soli, chorus, and full orchestra. 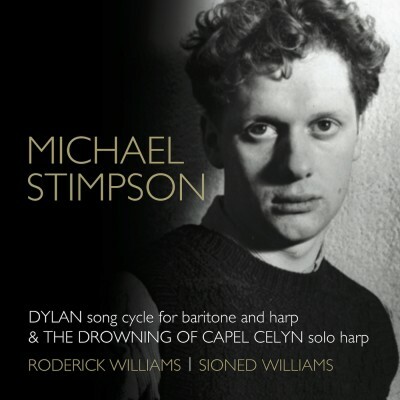 Recordings available include Journeymen (Allegri Quartet), and Dylan & The Drowning of Capel Celyn (Roderick Williams, Sioned Williams). 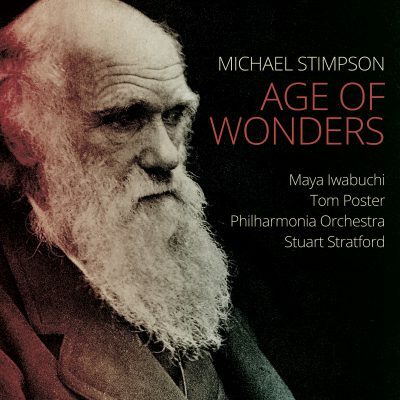 Age of Wonders has been recorded with the Philharmonia Orchestra for future release. Michael lives in the Chalke Valley near Salisbury.